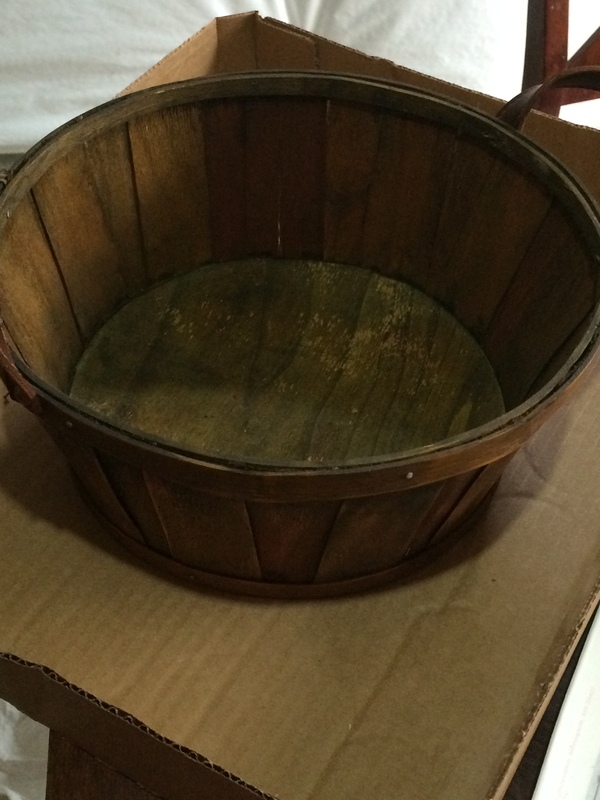 Every time my guests bring fruit gift basket, i hate to throw it away. Bu this time, i saved it for some craft work. 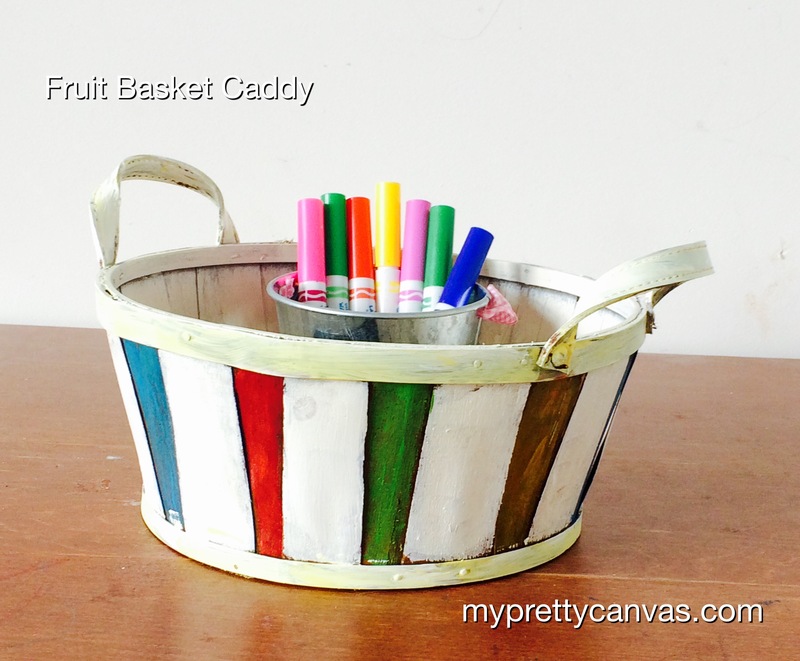 The basket itself is in good shape , so have to just paint it : ). 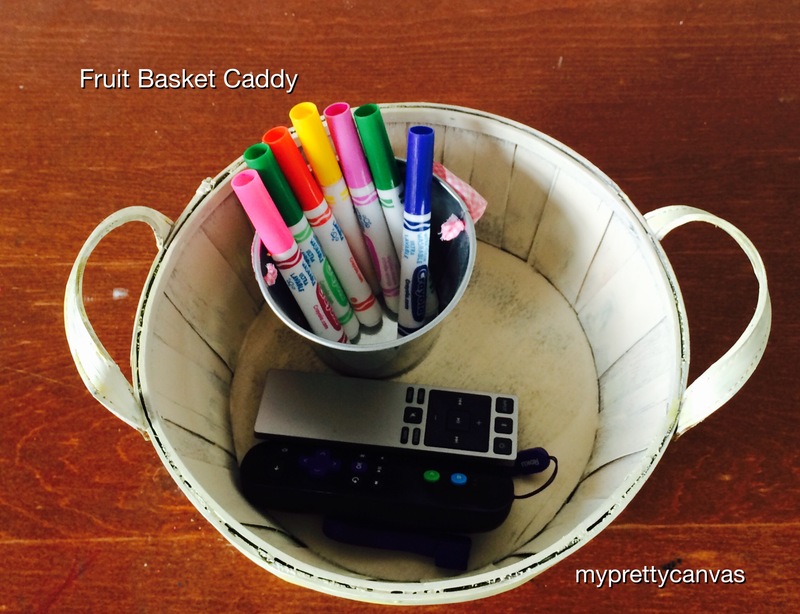 It can be used for multipurpose, like holding kids art supplies, as remote caddy, etc.